Hypoallergenic apartment dogs are great for people with certain allergies, who live in an apartment. With so many different dog breeds, there's always a suitable dog for everyone. Enjoy this guest post by Bruce Anderson! Most of us don’t have the luxury of living in a big apartment with a huge garden. Our smaller living spaces are a challenge, especially when it comes to owning a dog. 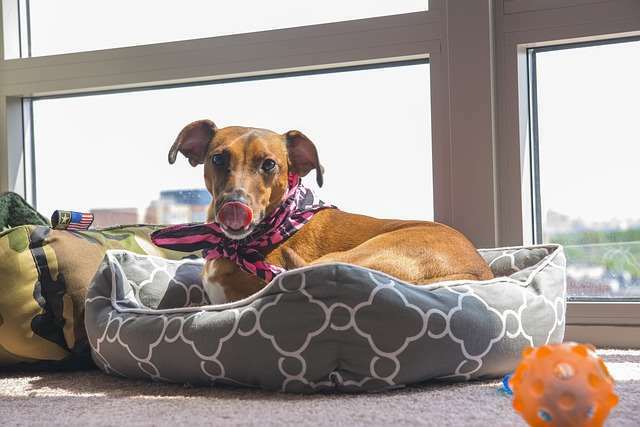 We don’t want to put a big and active dog breed into a small apartment – so, we have to look for breeds that don’t mind living in noisier and smaller spaces. Also, there has been some increase in allergies. There’s nothing more devastating than finding out you can’t really have a dog. The good news is that not all dog breeds are as likely to cause allergies as others. There are hypoallergenic dog breeds you could pick that will be suited for some people with mild allergies. So, what if you need to combine these two rare qualities? When you want to find a dog that’s suitable for apartment living and which is hypoallergenic? So, just who are those hypoallergenic apartment dogs that make the best pets? Start your search by browsing the below list of six apartment dogs that are hypoallergenic and pick one for your family. 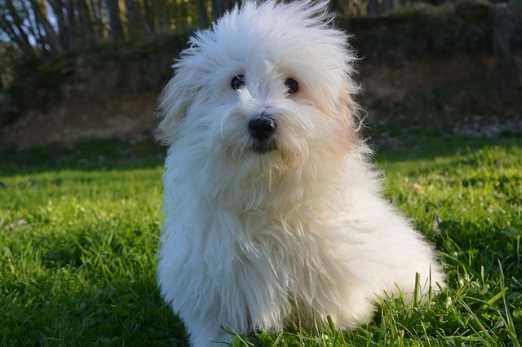 If you want something adorable and cute, you should consider getting a Coton de Tulear. The breed is one of the friendliest around and due to its small size, it’s suited for apartment living. The dog’s typical height is around 9 to 13 inches, and the male dog weighs around 8.8 to 13.2 lb. and the female around 7.7 to 11 lb. Coton de Tulears are companion dogs – they are rather active regarding the amount of play and attention it requires. However, it won’t require a lot of walking, and the breed is non-shedding. You should know, however, that these dogs are high-maintenance regarding grooming and the breed can cost a lot. The Lowchen is another choice for a hypoallergenic apartment dog. Another fun dog breed that you should consider is the Löwchen. The dog is also something referred to as Lion Dog. It has a long, furry fur, giving it a unique look. The people-oriented dog is rather bright and happy companion. The breed is well-suited for families as these gentle dogs will get along with children of all ages. It’s important to socialise the breed early and to train it properly right from the start. Löwchens can be a bit shy and timid, and therefore, you want to boost their confidence around different situations. While you don’t need to take the dog to super-long walks, the breed would make a great agility dog. Again, the Löwchen isn’t the easiest regarding grooming. However, due to the shy nature of the breed, you could easily learn to groom it at home – just start training the puppy as soon as possible. You could also opt for an active yet apartment-ready dog. The Portuguese Water Dog will require plenty of exercises – you need to take it out enough to ensure it doesn’t cause trouble inside the apartment – but they are also rather quiet dogs. You won’t need to spend all of your time looking after the dog – as long as you take it out a lot and play with at the end of the day, the dog will be happy. The dog is easy to train. It is hypoallergenic, although it will shed a little fur. 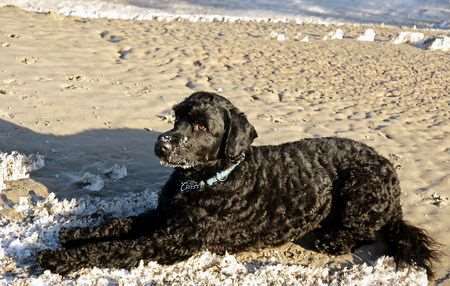 Portuguese Water Dogs don’t like to bark a lot – if they look familiar, it’s because the previous US President had the breed in the White House. 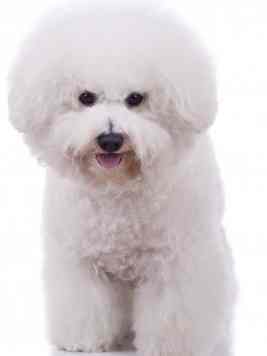 Bichons are popular apartment dogs, and a lot of them would also make great hypoallergenic apartment dogs. The Havanese is a great pick together with a Bichon Frise. The former is the national dog of Cuba. The small dog requires plenty of human attention, so it’s not a good pick for people who spend a lot of time away from the apartment. However, if you have someone at home or you are looking for a companion, the dog breed is a great choice. The small dogs are only 9 to 11 inches in height, with a super soft fur to keep them warm. The breed is very curious by nature. You definitely want to come up with enough things to do when selecting this dog. 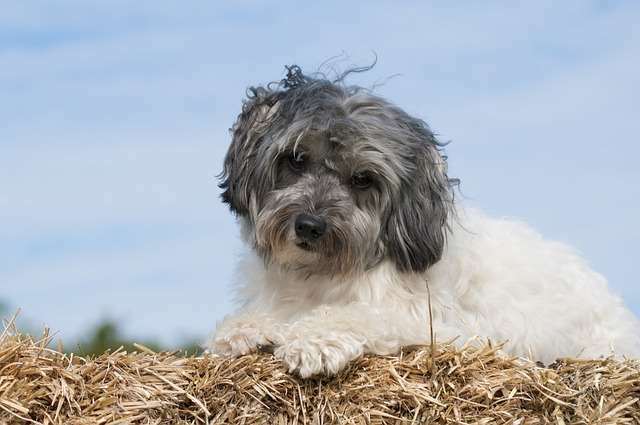 The Havanese is also highly intelligent and they love to perform – perfect companion for agility. Another medium sized dog to consider for an apartment is the Whippet. The dog breed is lean, and they don’t require constant attention. Indeed, whippets like to spend a lot of time just sleeping, although they naturally also require plenty of activity. You need to be willing to take the whippet out for exercise regularly. The breed is hypoallergenic, and it doesn’t shed much fur. One other benefit to having a whippet as an apartment dog is the fact these dogs don’t bark a lot. While the smaller breeds can sometimes get feisty and vocal, whippets don’t like to make a sound. Finally, you could opt for a traditional poodle. Poodles are cute dogs that fit any apartment, and their hypoallergenic nature guarantees anyone can enjoy a poodle. 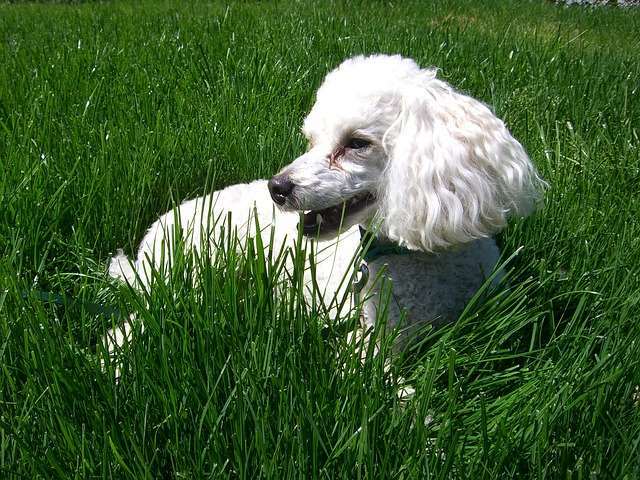 Not only is a pure poodle a good choice, but you could also pick a hybrid. This means breeds that are half poodle and half another hypoallergenic breed. 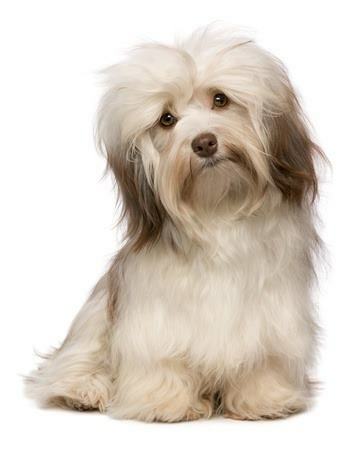 For example, poodle and the Havanese are a popular hybrid. The size of the poodle hybrid will naturally depend on the breeds you use. However, even a medium sized poodle hybrid will live comfortably in an apartment. Poodles are also comfortable at staying alone for longer periods – i.e. while you are at work. Therefore, you don’t need to have someone looking after them at all times. When you’re thinking about hypoallergenic apartment dogs, you also need to think a few other things. You need to match the breed with your ability to have someone at home with the dog. You should also go with a dog that requires the kind of activity you’re able to provide every day. Grooming is another thing to consider. It can be costly and difficult, although you can buy grooming books and materials within budget prices. Learning to groom your dog yourself can be a great way to save money! So, if you live in a small apartment and you’re worried about allergies, the above six hypoallergenic apartment dogs are worth considering. Just remember to weigh in all the options; you shouldn’t take buying a dog lightly!